Just located 30 miles from Dublin, take the Bray road to Kilmacanogue and turn right onto the Glendalough Road. Continue on through the villages of Roundwood and Annamoe. 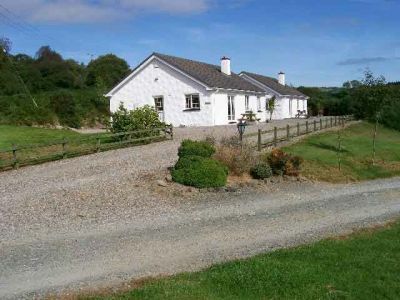 ‘Glendale’ is located 500 yards on the Dublin side of the village of Laragh on your left.